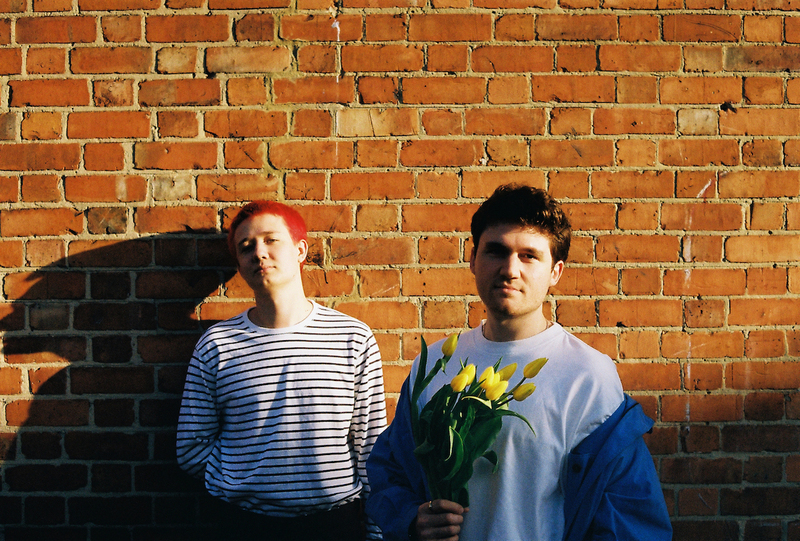 Throughout 2018, Petrie launched a string of tracks which captured their uniquely multi-textural pop flavour, all of which now can found through the open doors of the duo’s Superstore. All of this and much more you’ll find in plentiful stock over at Superstore, and look out for the sweet deal that is newest single ‘Texting You’. 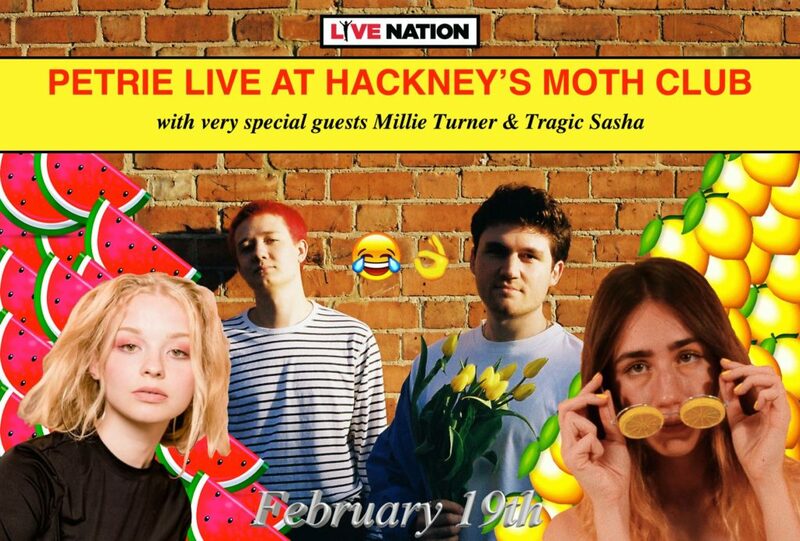 Details on Petrie’s headline London show at MOTH CLUB on 19th February to be found here.